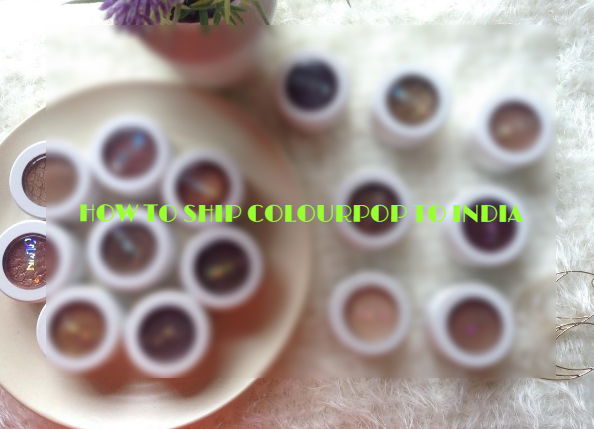 ColourPop is known for their Super Shock eye shadows and Lippie Stix and here are a few ways how you can purchase them in India. 3. 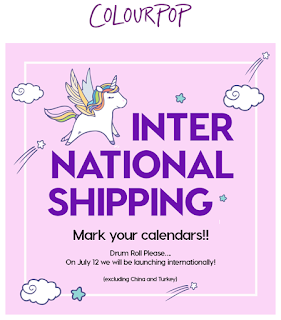 Directly from the Colourpop Website: MAJOR UPDATE guys, ColourPop is starting International Shipping from July 12th. At this point, it's going to be difficult to say about the shipping rates to India. If the current shipping rates to Australia is anything to go by, the rates will be on the pricier side. Also, keep in mind additional Indian Customs charges and missing package issues. I will be reviewing the ShipoutfromUSA service that I used twice last month. The whole experience was such a breeze. I got to learn about this shipping service through Magali Vaz. For more info, please check out her blog here. 2. 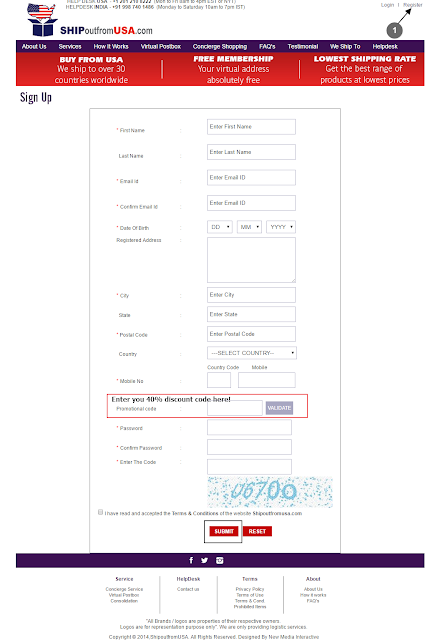 Register an account (1). Important: When you create a new account, use the code MAGALI40 or Instagram40 for availing a discount on shipping rates. Automatically a virtual mailbox is created for you in US and UK along with a phone number. This step is free of cost. 3. 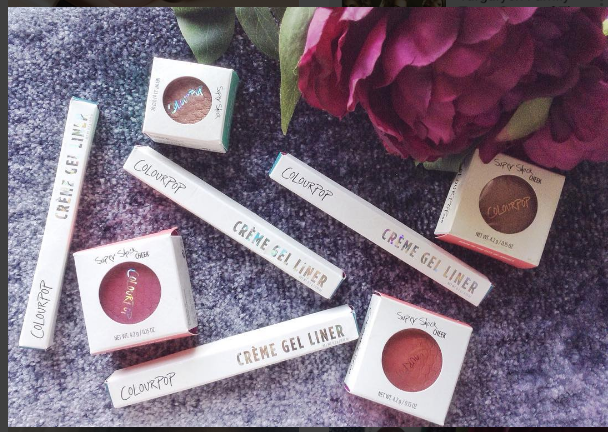 Login to ColourPop website and create an account. First timer users will get 5 dollars off. 4. 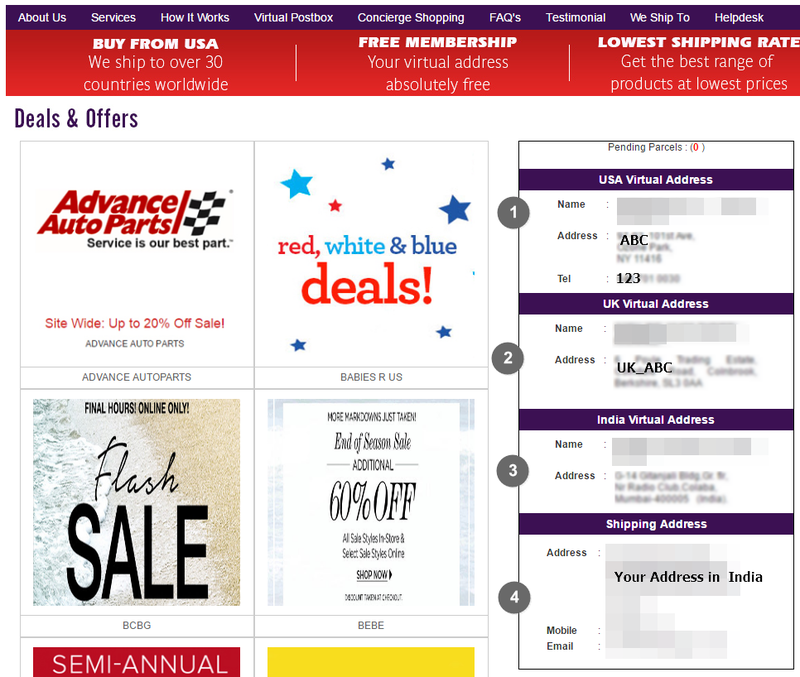 Select your items, add to your cart and while checking out, enter the address provided by the SOFU and User Name as SOFU-COUNTRY-ID <INSERT YOUR NAME> [This will be your SOFU identification name and is available as your US Virtual Address Name]. 5. Complete the order by making your payment via PayPal or credit card. Your order details will be sent to your email ID. Colourpop offers free domestic shipping above $30. 6. Send a mail to the ShipOutfromUSA customer care (helpdesk@shipoutfromusa.com) with your order details and Colourpop payment receipt. 7. You will receive a mail from Colourpop when your order is shipped. Send it to the SOFU customer care. 8. Using the tracking code in the Colourpop order email, track your package and confirm with the SOFU team if they have received your order. It will take 3-4 days for your order to be shipped and another 3-4 days for it to reach the destination. You can track your order through the USPS website with the details provided by Colourpop. 9. Once the SOFU team confirms, they will let you know the shipping charges. 10. Pay the shipping amount by logging into your ShipoutfromUSA account using credit/debit card. 11. Once the payment is successful, you will receive a tracking number and a confirmation of shipment of your package to India. My Parcel 1 was shipped on 7-June (SOFU Warehouse) and reached Mumbai on 10-June. The travel agent was Bombino. Parcel 2 was shipped on 17-June and reached Mumbai on 21-June. 12. SOFU team will contact you and will let you know if you are required to pay Customs Duty. If you have Customs Duty to pay, follow steps, 13 to 15. 13. Email bombino@bombinoexp.com requesting for Bombino bank account details. 14. Transfer the Customs Duty via NEFT or IMPS and send the confirmation receipt and ID proof (if required) to the same email ID. 15. Once payment is complete, they will release your package to a local transport partner like DHL and they will ship it to your destination. Overall my experience both times have been very positive and I would recommend ShipOutFromUSA to everyone. You can ship from other US based websites through ShipoutfromUSA. To shop from Sephora, enter SOFU <YOUR FIRST NAME> as your first name and mail SOFU customer care the details and let them know that your unique SOFU number is not entered(Sephora doesn't allow numbers as the first name). Nordstrom ships to SOFU address too (They stock LORAC/MAC/CT). Do leave a comment in case you need any clarification or help! 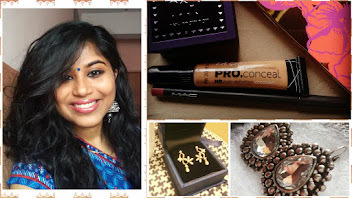 Thripti thank you so very much for this post.I needed this so badly...I will be placing my order really soon.Thank god you came up with this post right on time coz I was just going to place the order. This is such a useful article and just in time. Cause I have been breaking my head on how to get colourpop eyeshadows for a while. I have already paid instagram shops 700 for a few but just thought that was a fleece for something worth 350 only. 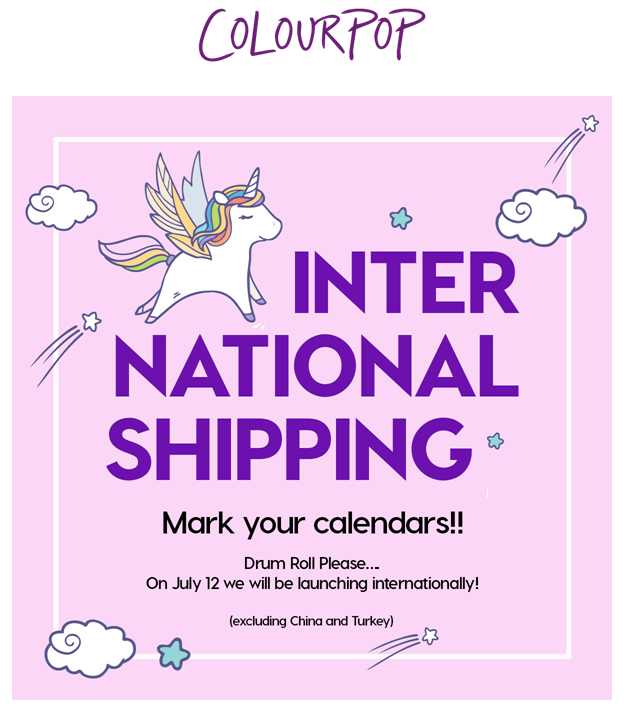 @Yamini, Colourpop is starting international shipping on 12th. Do compare the shipping costs and decide. I will updates as soon as I know of the international shipping rates. very helpful review and very detailed. thanks a ton! i have ordered directly from their website when they had free shipping internationally. it was shipped on September 28,yet not recieved the product. so was wondering what would b the issue?